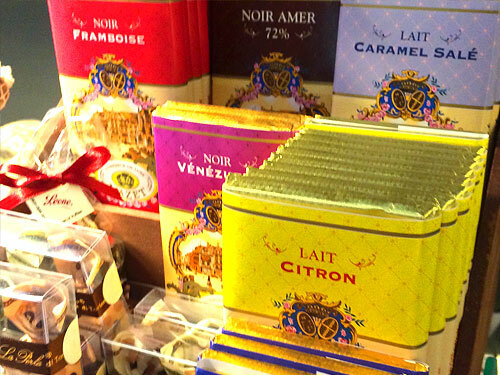 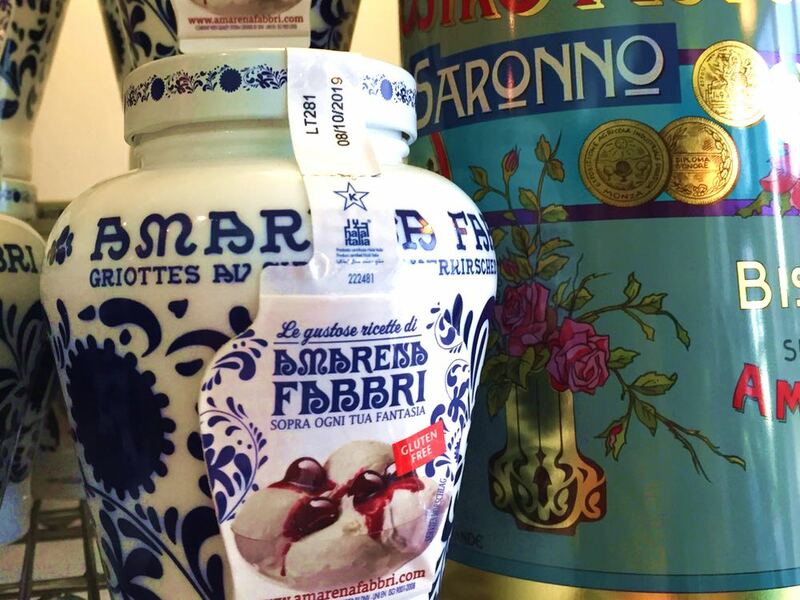 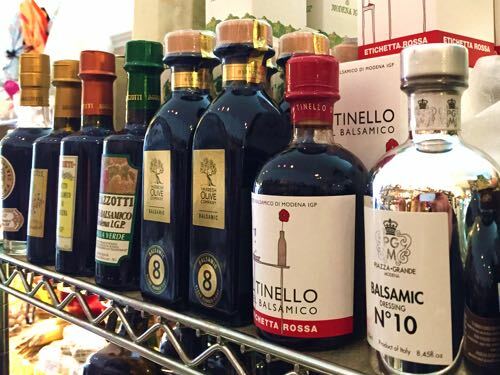 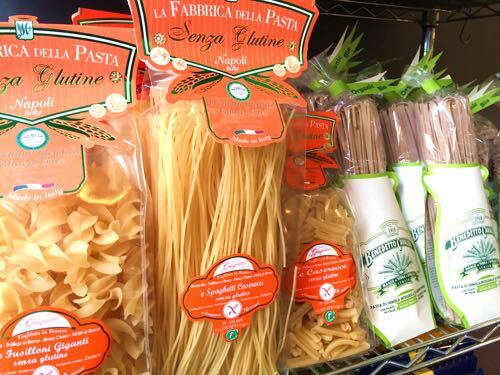 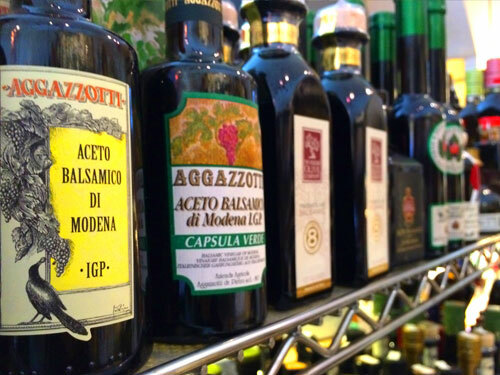 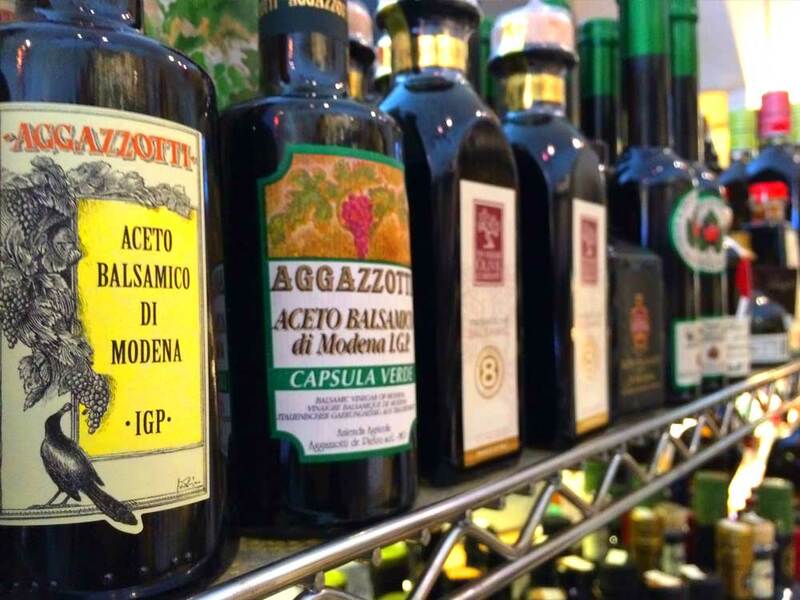 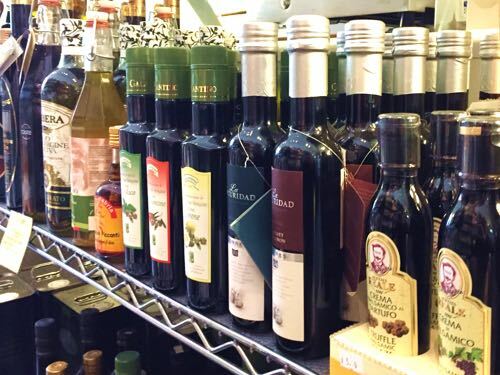 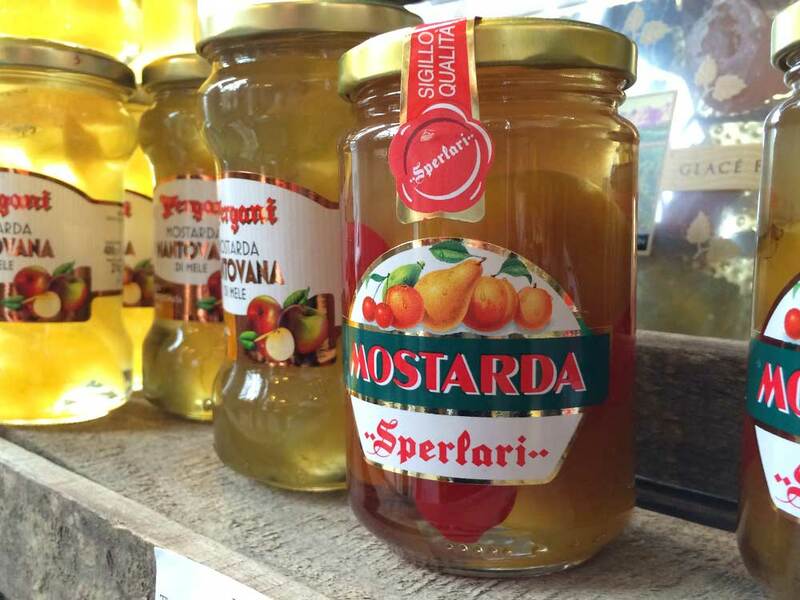 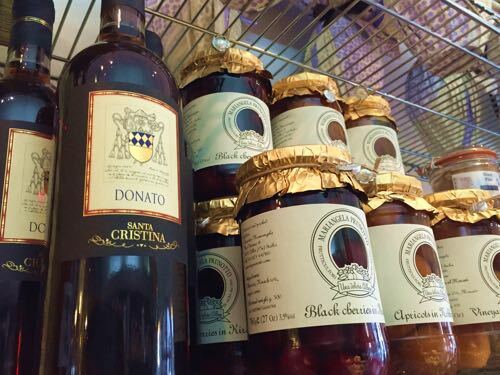 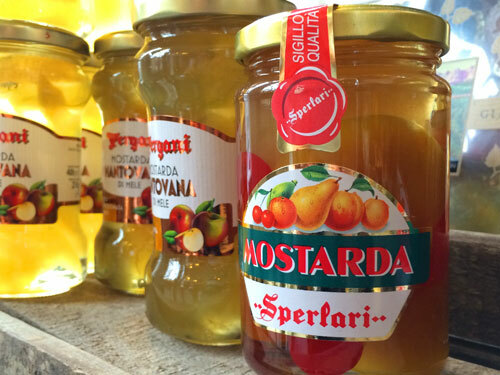 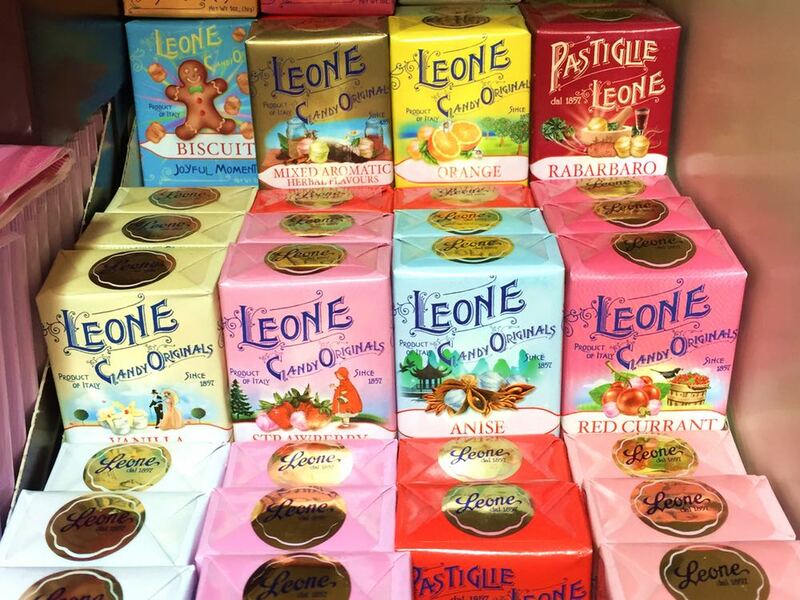 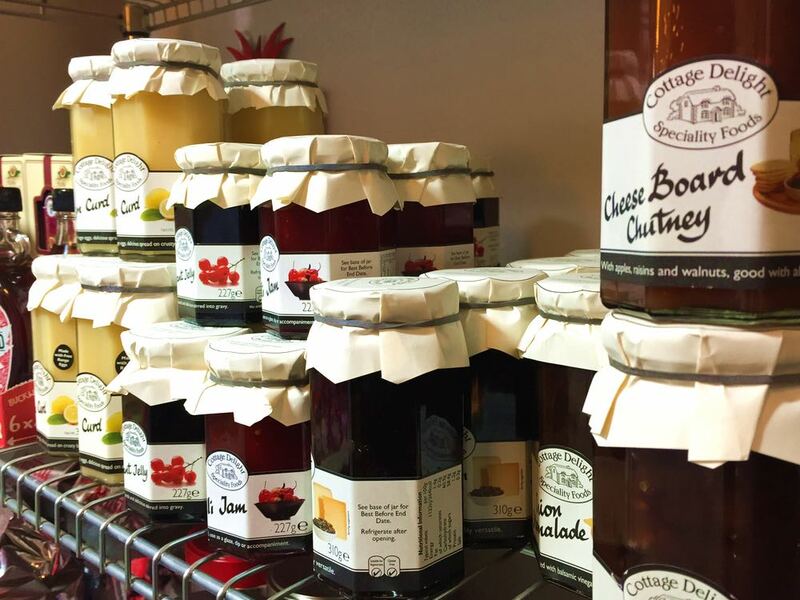 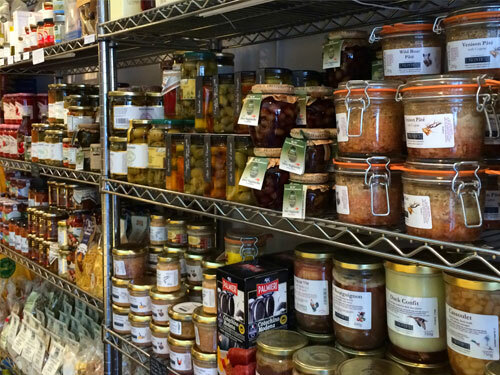 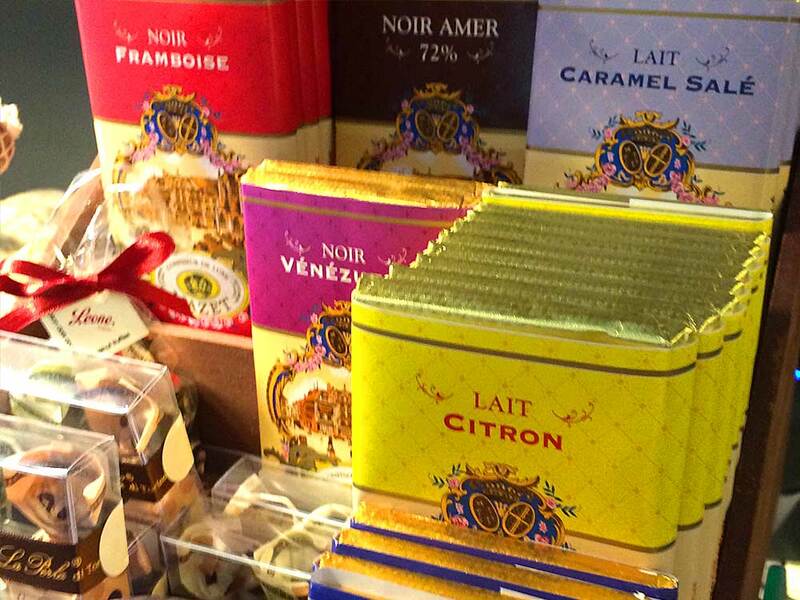 Quality artisan produce sourced with love, care and passion from Italy and beyond. 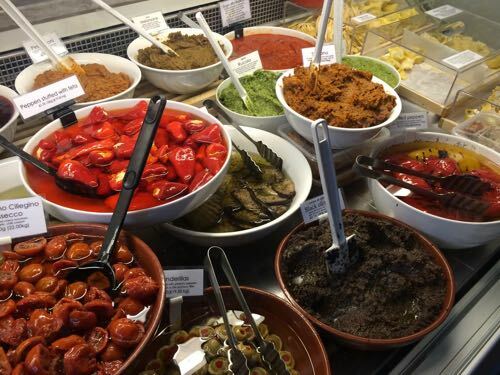 Italy is famous for its antipasti - delicious savoury snacks and starters made with fresh and preserved ingredients such as fish, smoked meats, fungi and vegetables. 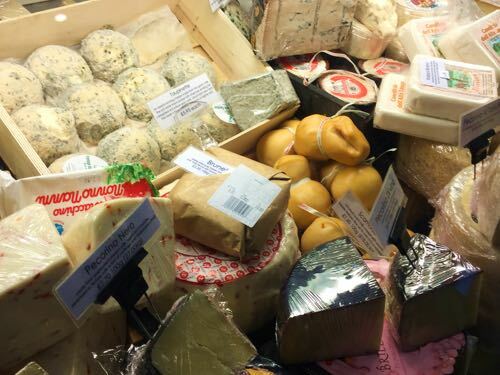 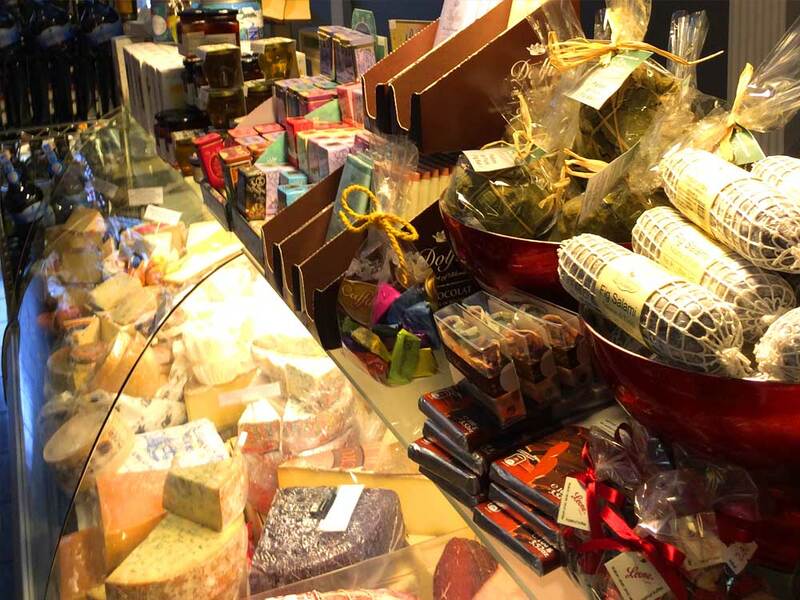 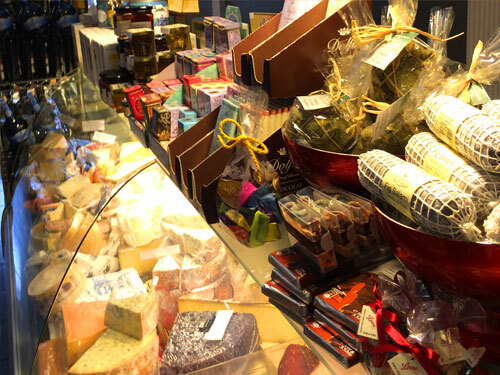 Monte's stock a wide range of cheeses with a choice of varieties representing the full spectrum of Italian and European regional specialities from Dolcelatte to Stilton. 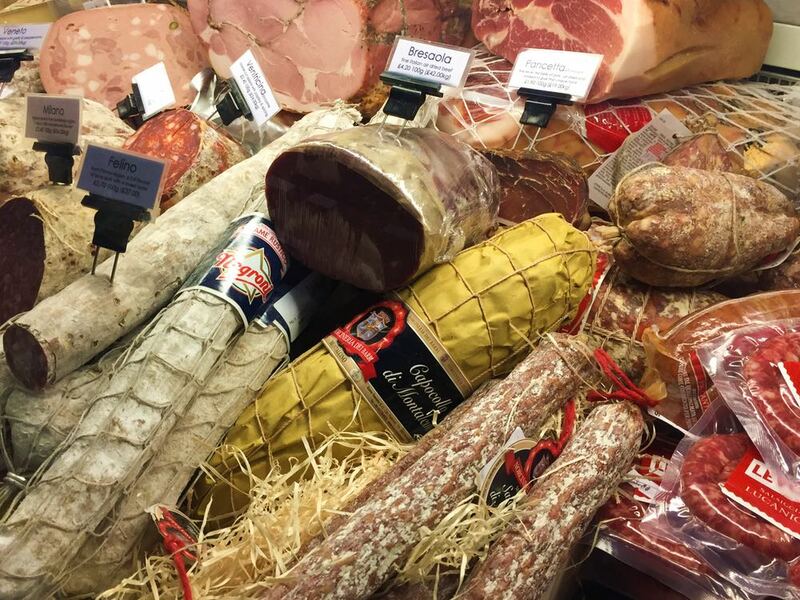 Sample the delights of Italy's finest cured meats at Monte's. 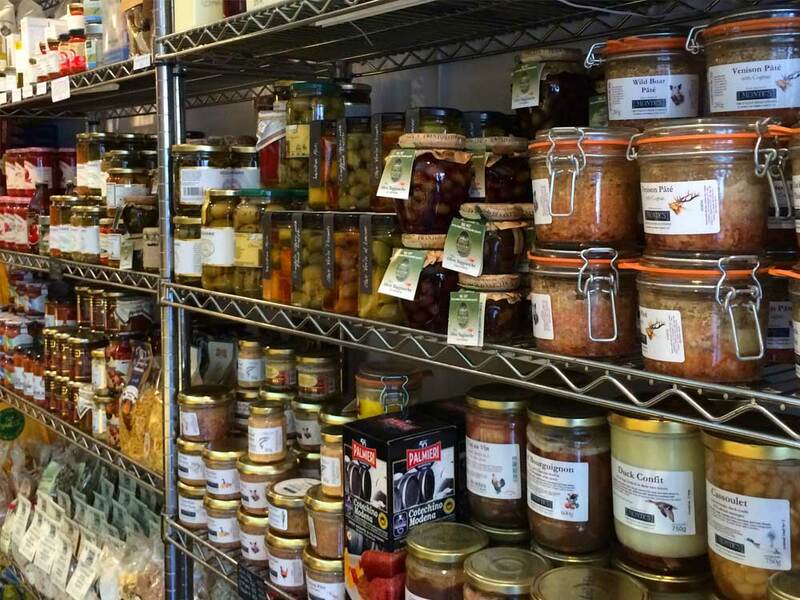 We carry a slection of staple cured meats and artisan sausages including favourites such as Salami, Mortadella, Parma Ham and Bresaola.